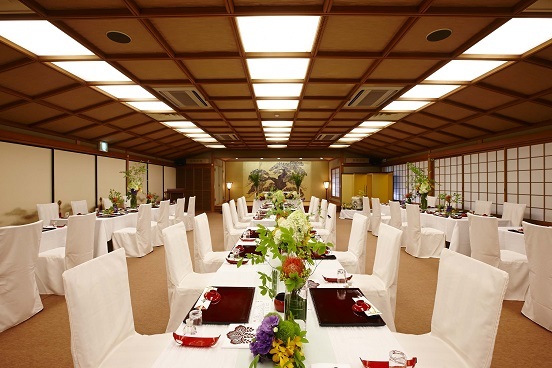 Yesterday, together with the LST staff of Kyoto and Tokyo, we went for dinner at the Ryotei Saami, which we appreciate. 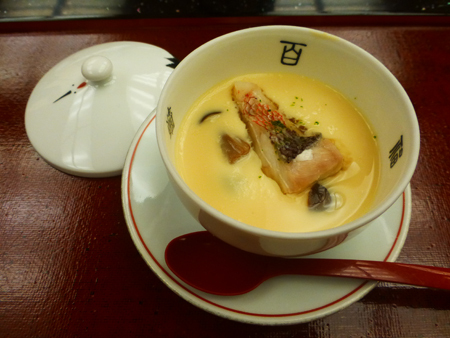 The Kaiseki menu (Kyoto style cooking) was full of autumnal ingredients as mushrooms and hamo (eel), which was delicious. 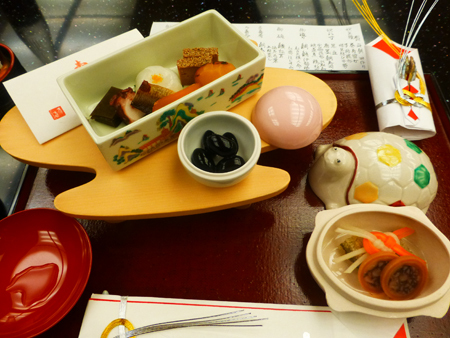 It was not only the food wich was excellent, the ryotei itself was beautiful. 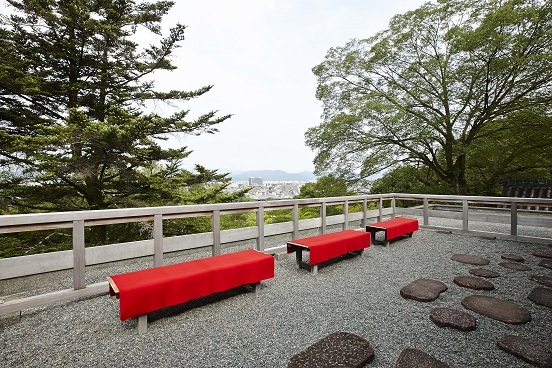 The rooms’ atmosphere, the scrolls, the personal’s bright face and the scenery from the windows, all constituted the dignified and warm ambiance of this ryotei. An atmosphere which one can hardly find in other places. We could appreciate the exquisite food together with the staffs members. Some new staffs were fascinated by this dinner. Room from which one can observe the whole city of Kyoto. The popular room from which one can see the beautiful garden. Western style room with a scene. 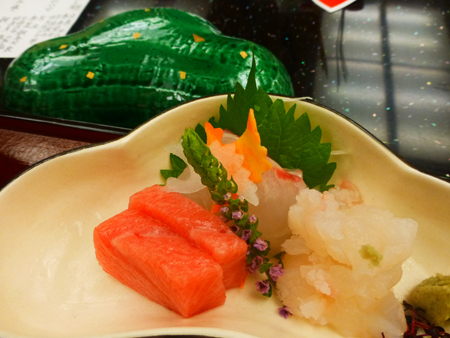 There are a lot of reservations this week in the Ryotei Saami. 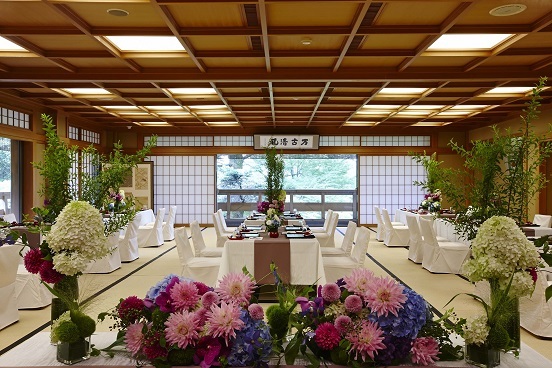 In order to have great wedding receptions, I wish to do my best.